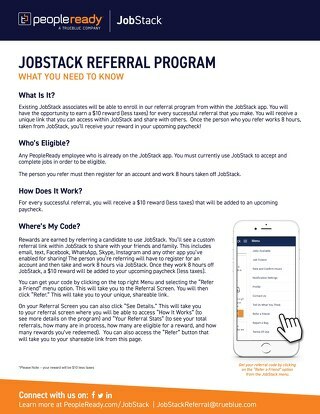 Ready to find the jobs you want, when you want them with JobStack? 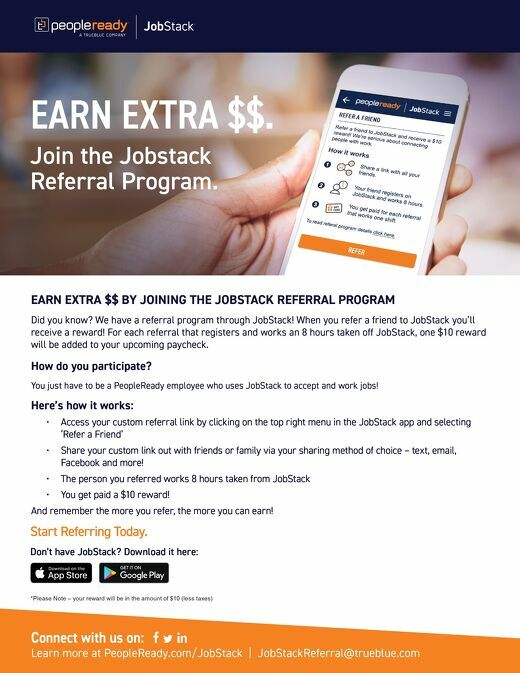 Learn more about getting started here! 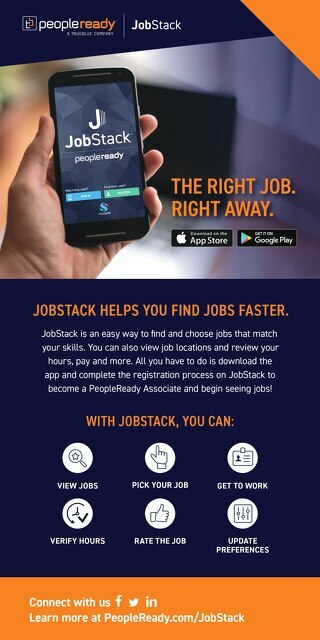 PeopleReady associates' guide to all things JobStack: start finding the jobs you want, when and where you want them. 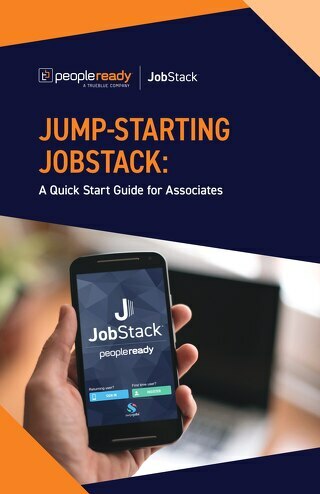 Interested in working with a staffing company to get the jobs you want? 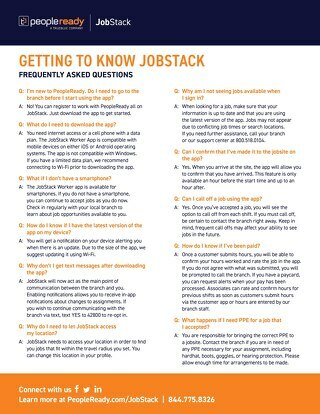 Compare and contrast to find the company that suits you best, offers different options, and has deep industry knowledge.